So it's Christmas basically which means I now start to wear a red lip a lot more often. 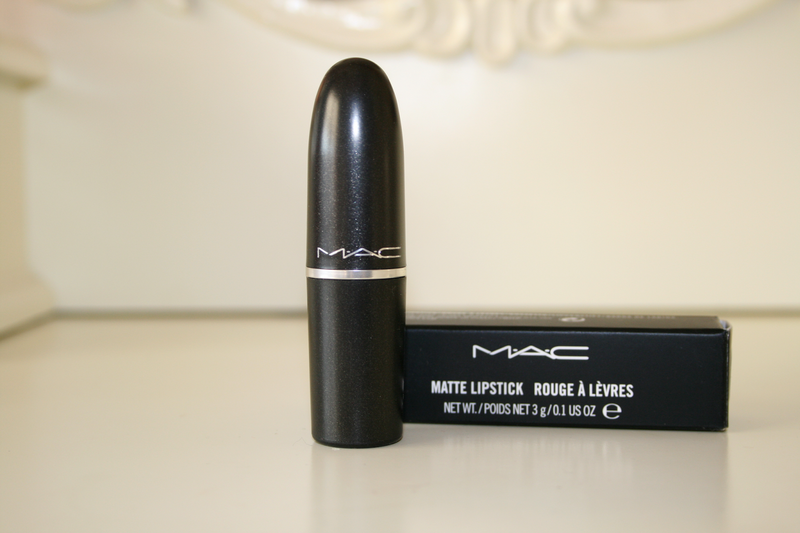 Back in October I was lucky enough to win the lovely Sophie's blog giveaway for a Mac lipstick of my choice. So with only owning 2 Mac lipsticks I know basically a crime I had a huge choice to choose from. I decided to go with Russian Red just because it's such a classic red colour. 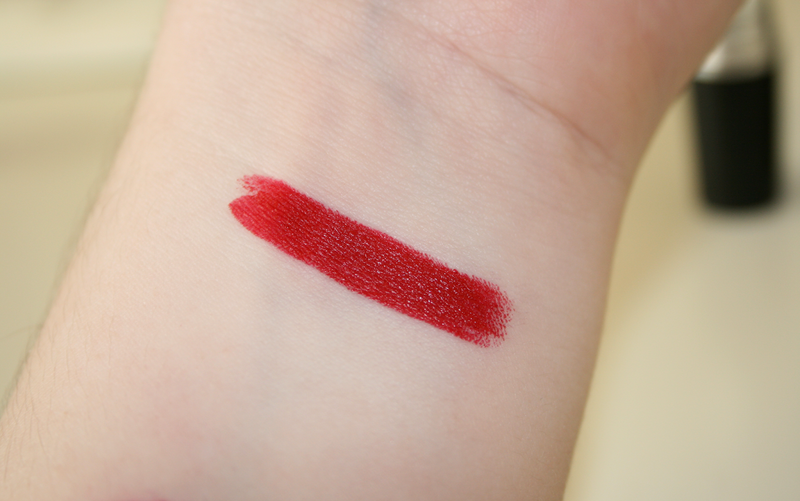 I am in love with this colour, it really is the perfect red for my skin tone! Just like the other two Mac lipsticks I own this is a matte shade so it is in no way moisturising to the lips but I don't feel like it dries them out either. It's also very easy to apply and doesn't tug on the lips. It's basically the perfect Snow White red! Definitely the colour I will be wearing over christmas the most. It doesn't bleed so I don't usually wear it with a lip liner however sometimes if I just want to define my lips a little bit more I will. Sorry for not posting the last few days, I found that I just couldn't write about anything but now after a little break I'm currently working on some posts! Hope you are all having a great week! 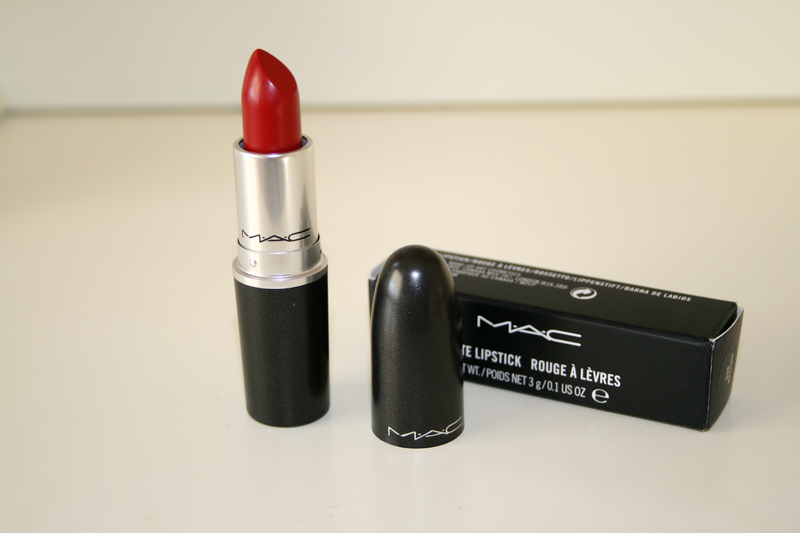 What brand does your favourite red lipstick? I also own russian red and like you said it's the perfect red; It also has a really durable stain power. Glad you like it! Wish I had picked one up for myself! I own Russian Red and its a colour I have been neglecting, partly because the brick red undertones make me look a little old. I have been loving Burberrys Lip Cover in Oxblood and Rimmels Provocalip in Kiss me you fool.